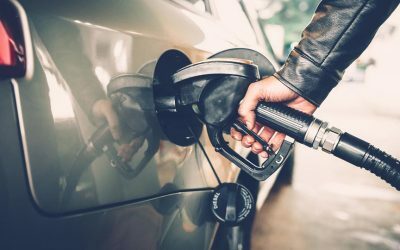 The Pennsylvania gas tax will rise eight cents per gallon on January 1, 2017. 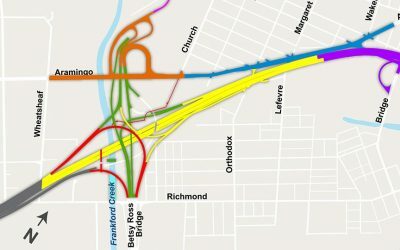 Commuters should expect some extra I-95 traffic this week as a reconstruction project that will last for the next nine months kicks off. 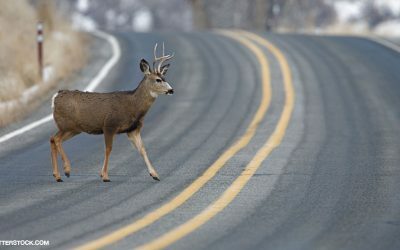 Why Hunt for Deer When They’re Lying All Over the Road? 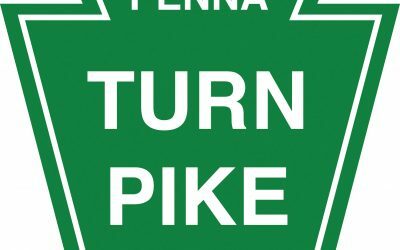 The Patriot-News reports that a 100-mile stretch of the Pennsylvania Turnpike will see its speed limit raised to 70 mph this week.